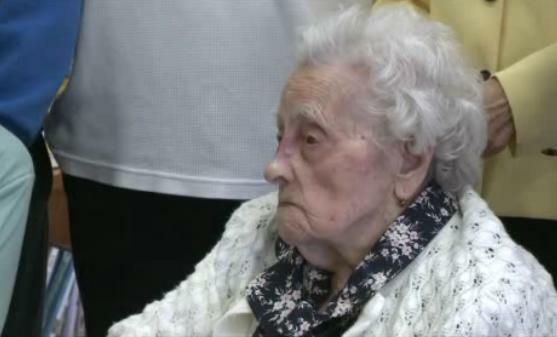 A 115-year-old woman in Iowa has become the world’s oldest living person. Guinness World Records posted on its website Wednesday that Dina Manfredini of Johnston has inherited the title after Bessie Cooper of Georgia died Tuesday. Cooper was 116. Guinness officials provided few details about the latest record holder. Manfredini was born on April 4, 1897, in Italy. She moved to the United States in 1920. Manfredini currently lives at the Bishop Drumm Retirement Center in Johnston, just north of Des Moines. A message left for Manfredini and her family was not immediately returned Wednesday.